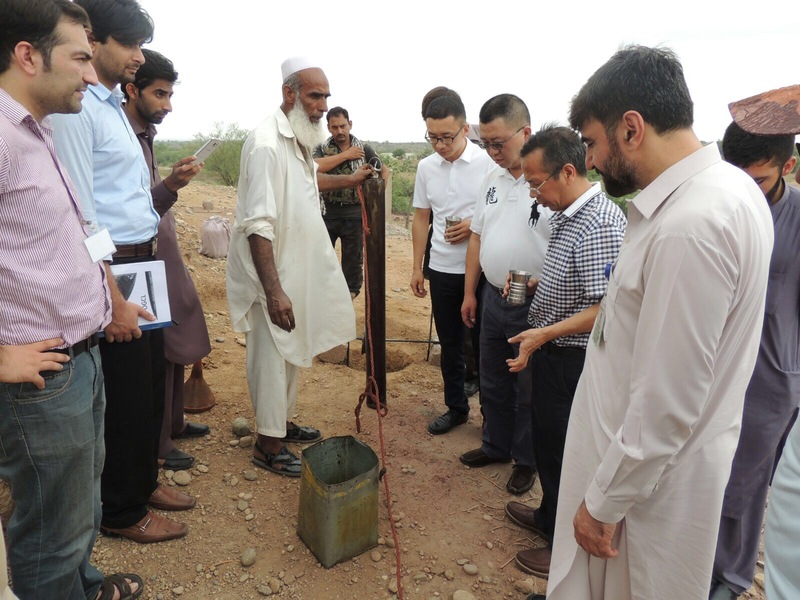 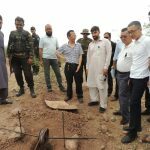 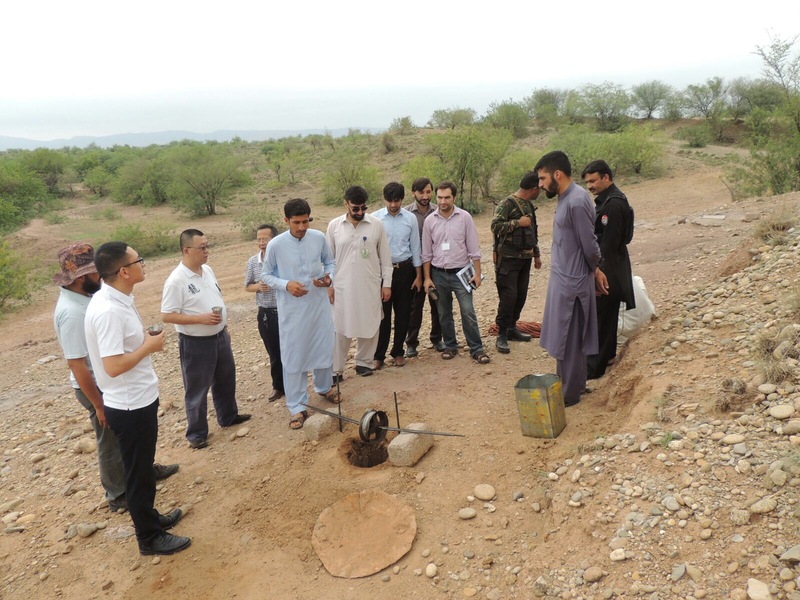 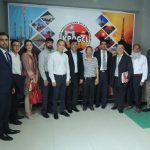 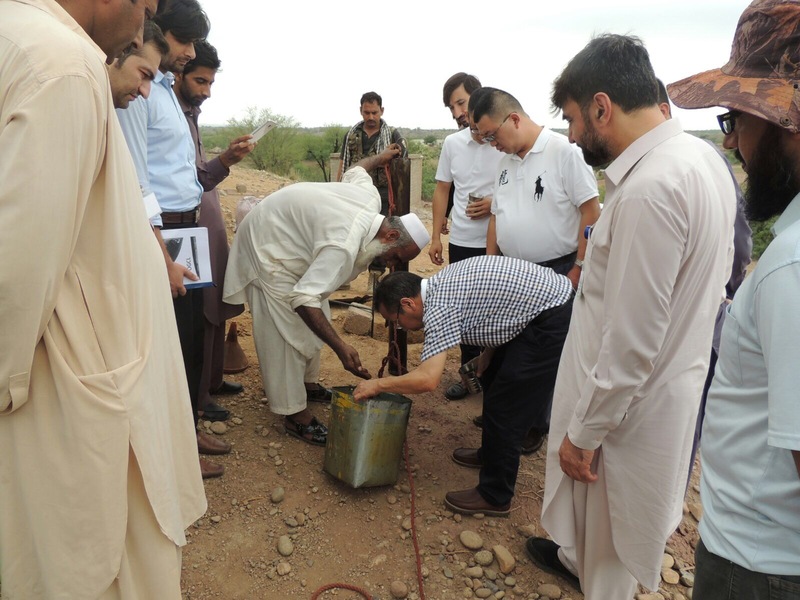 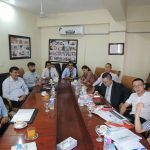 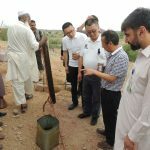 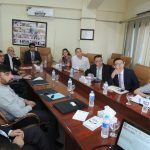 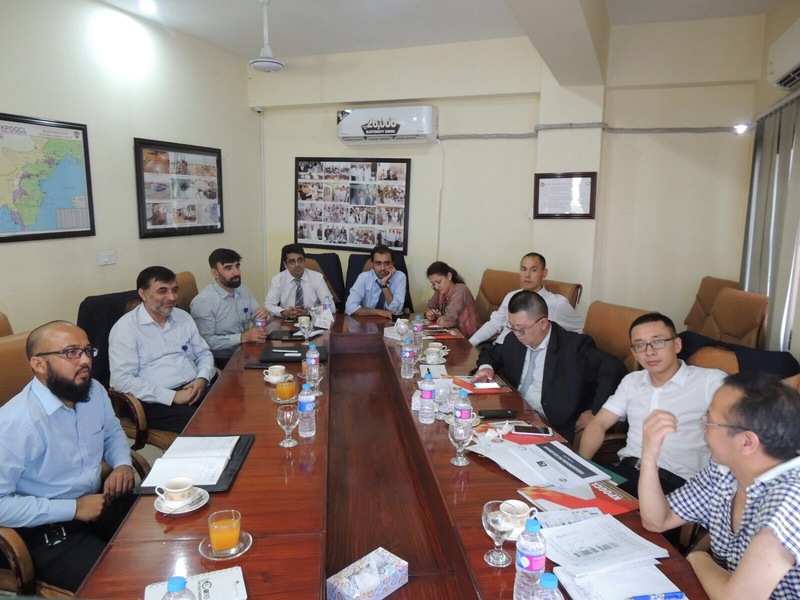 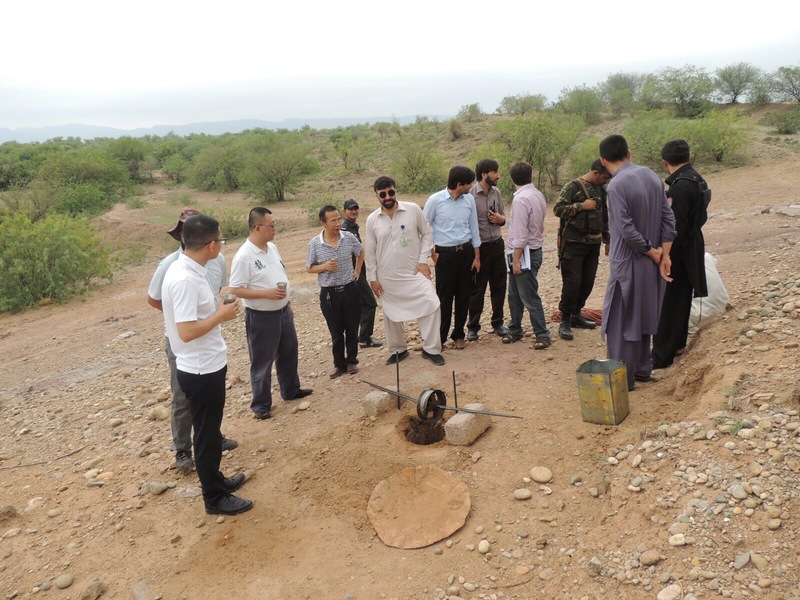 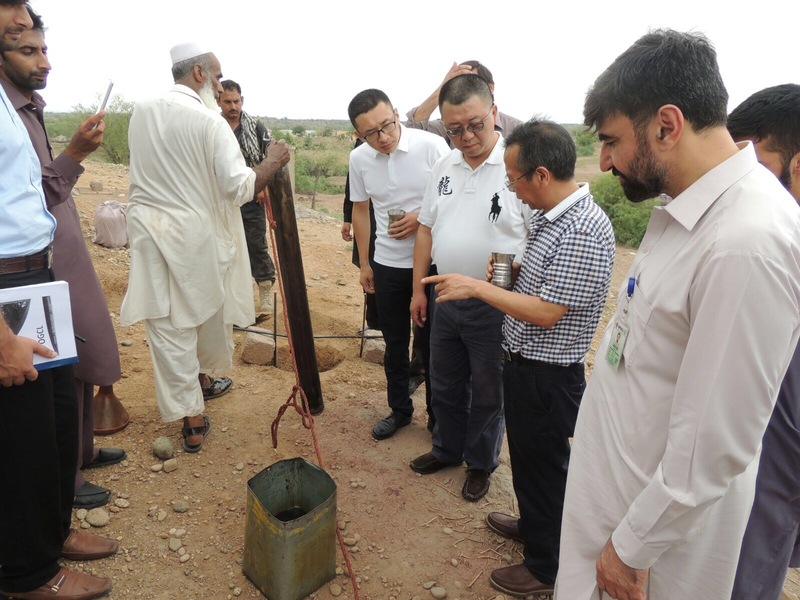 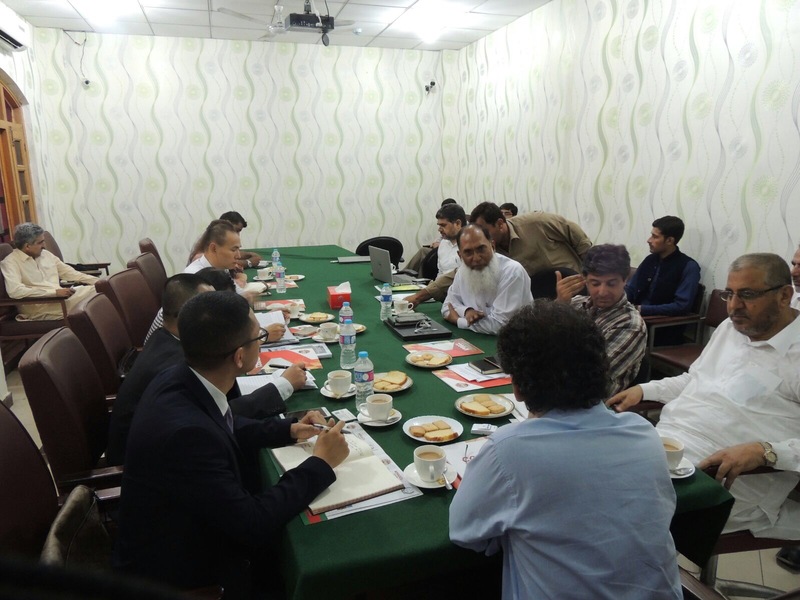 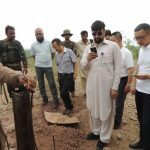 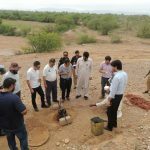 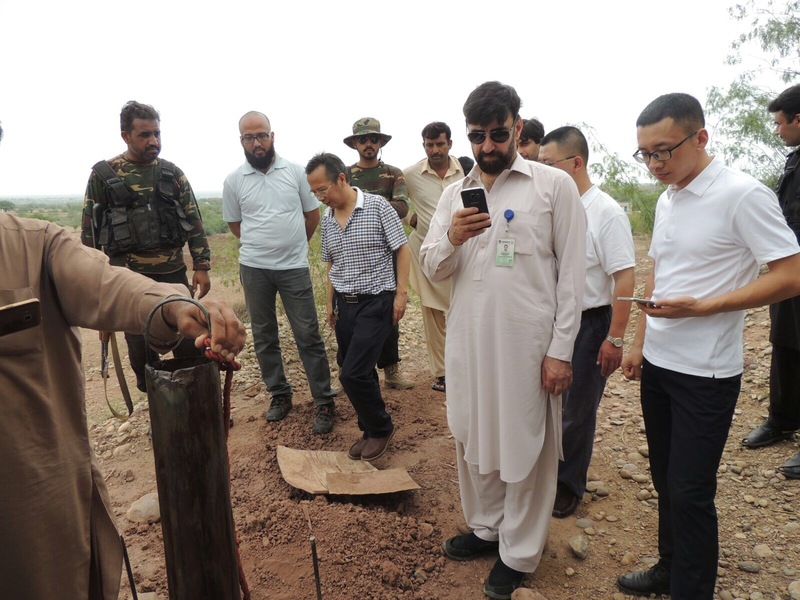 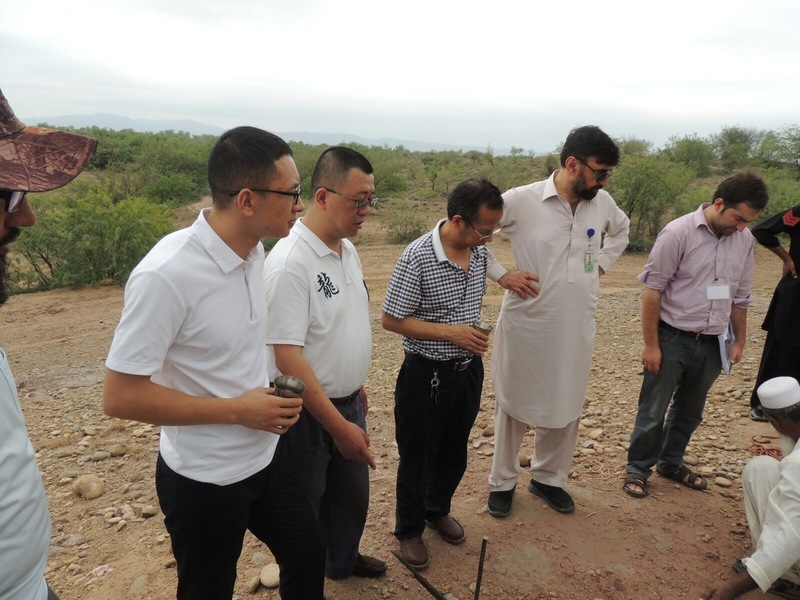 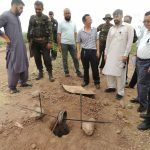 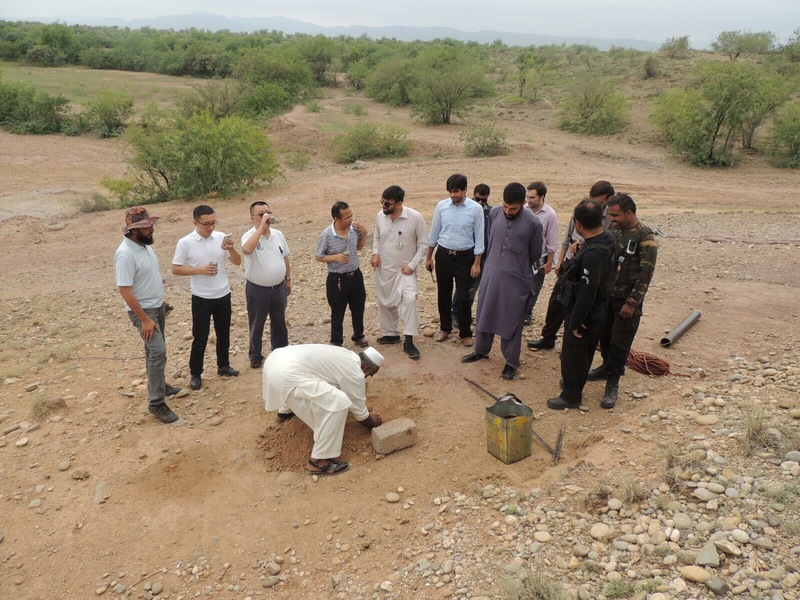 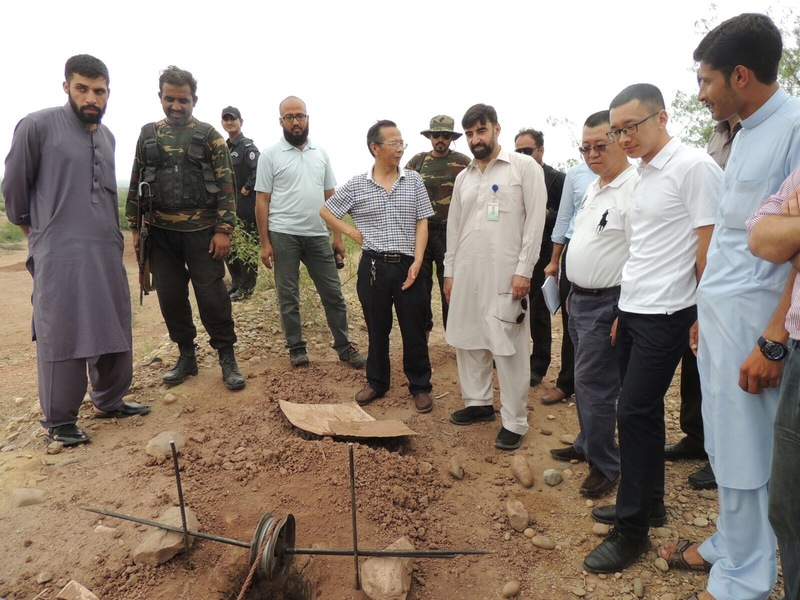 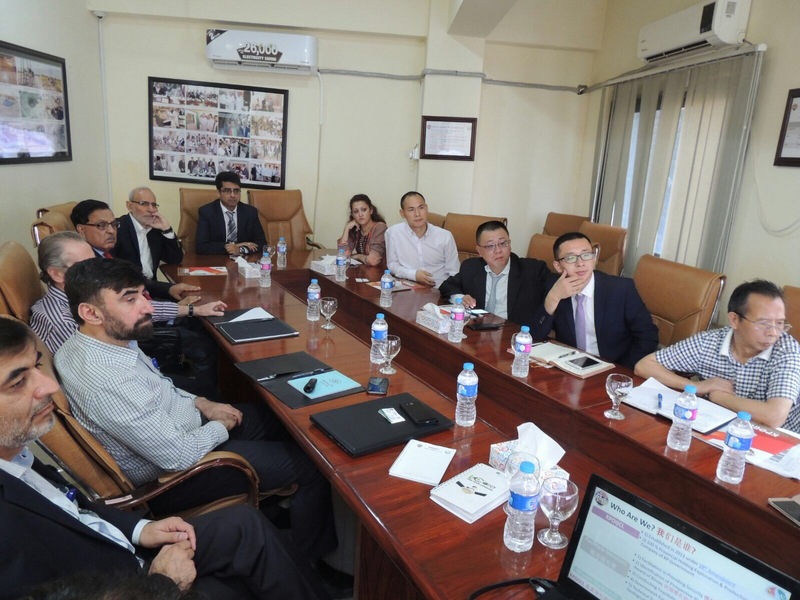 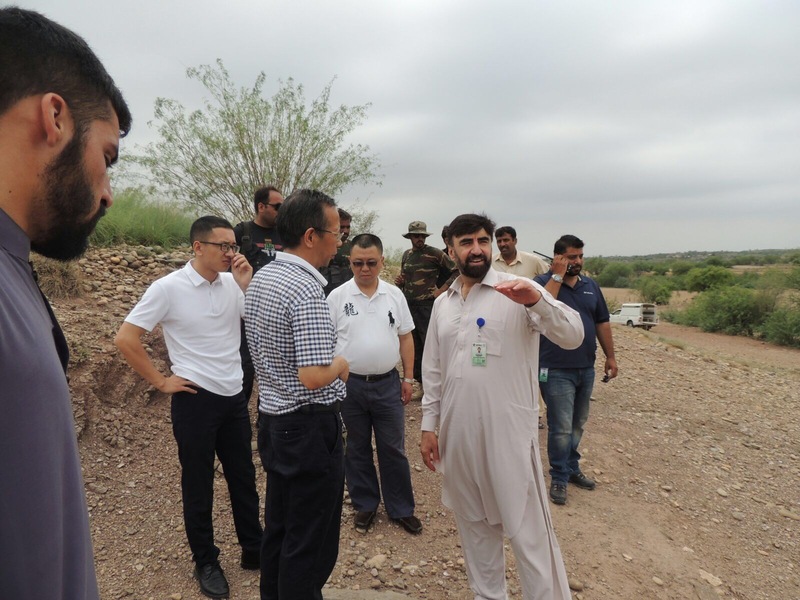 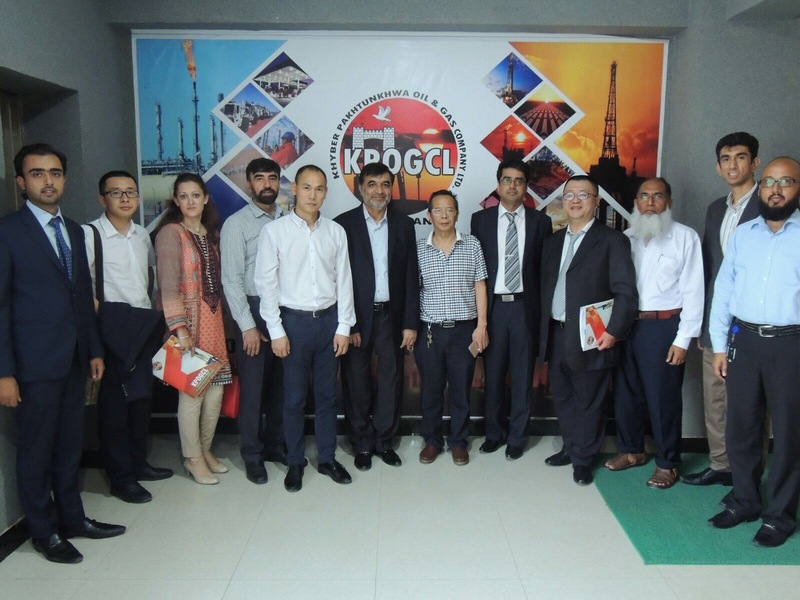 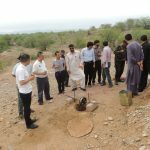 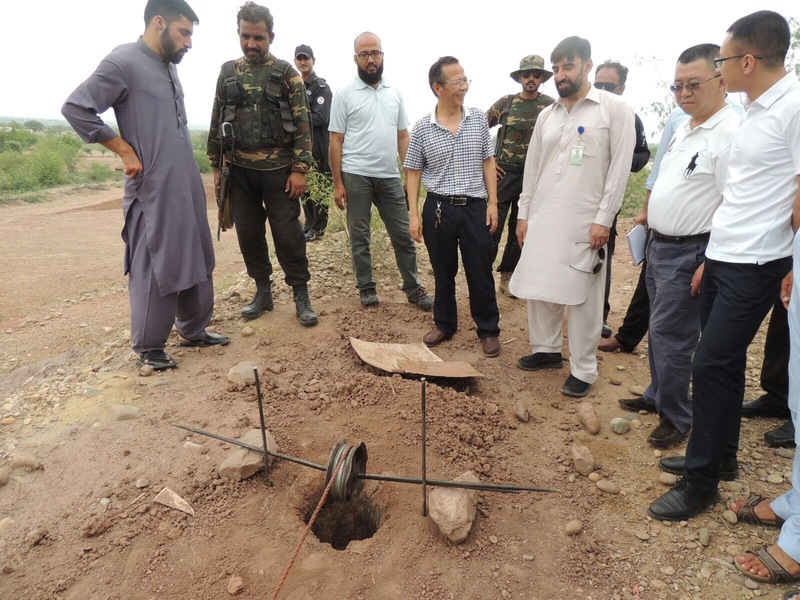 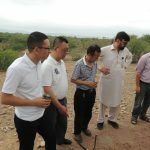 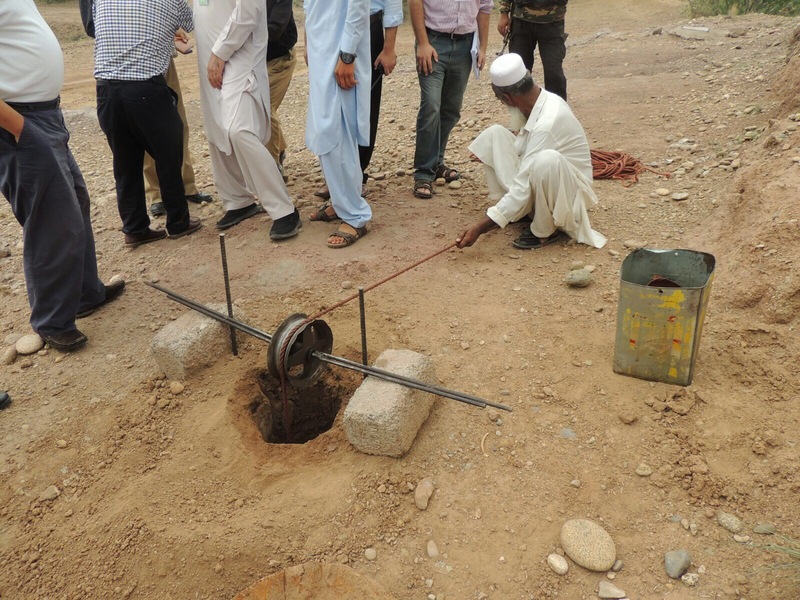 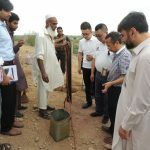 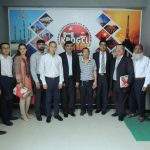 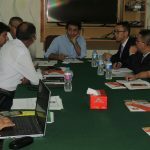 Chinese Investors Visit to KP & KPOGCL - KPOGCL - Oil And Gas Company Ltd.
10th – 14th July 2017, Chinese investors visit to KPOGCL & KP to discuss way forward on MoU signed under KP-CPEC Road show held @ Beijing China in April 2017. 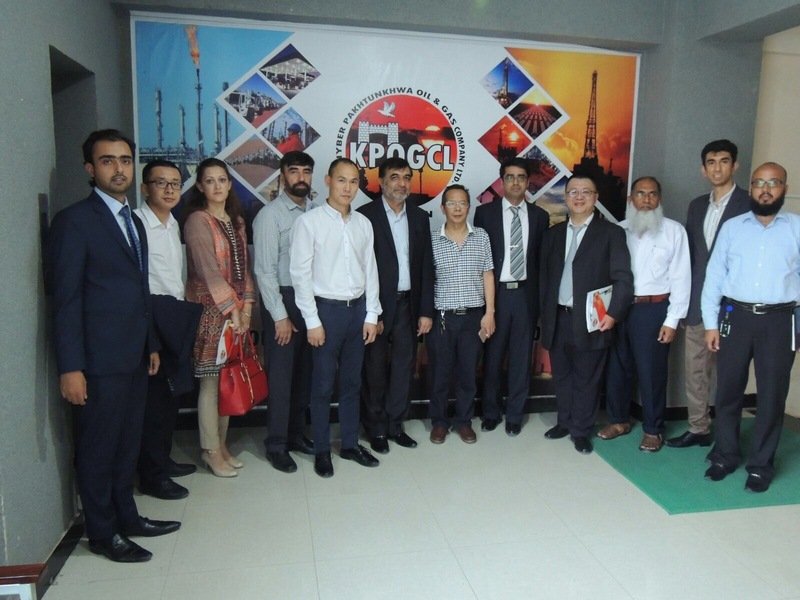 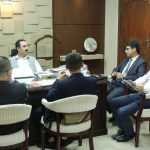 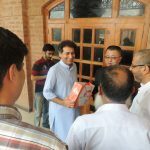 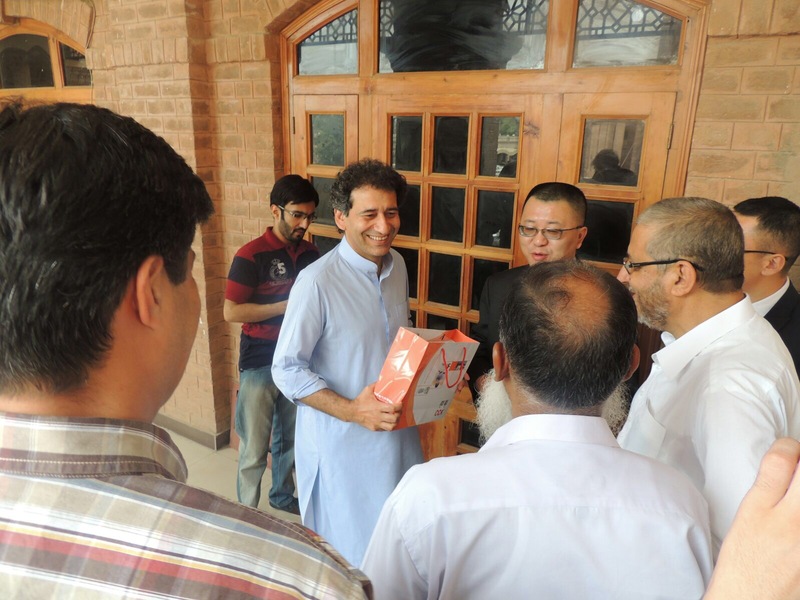 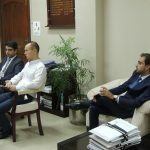 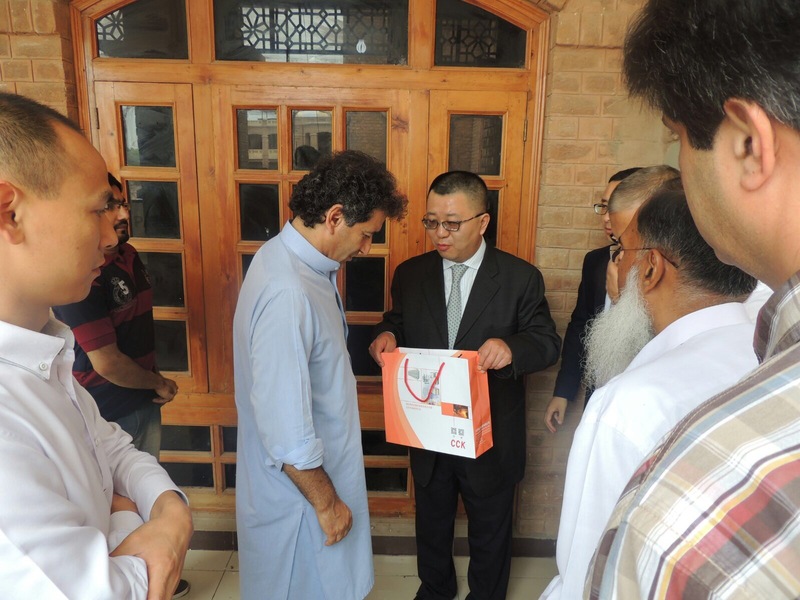 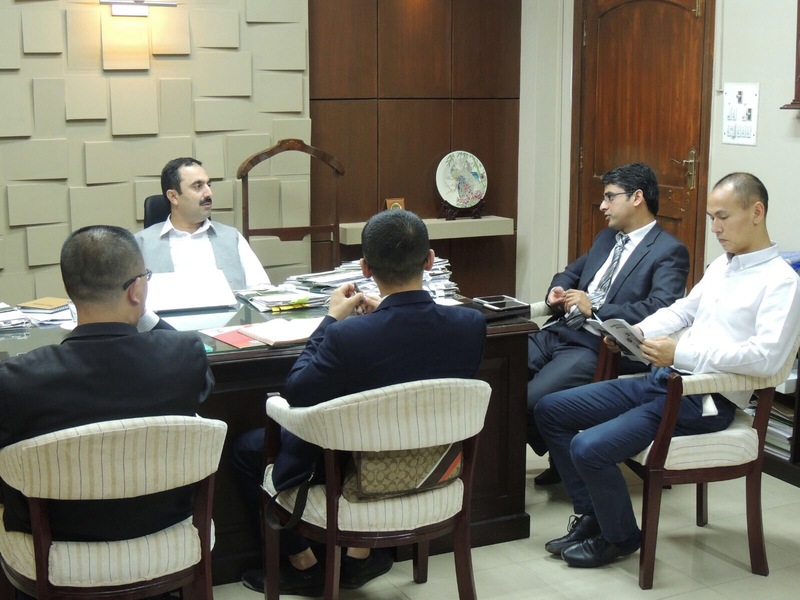 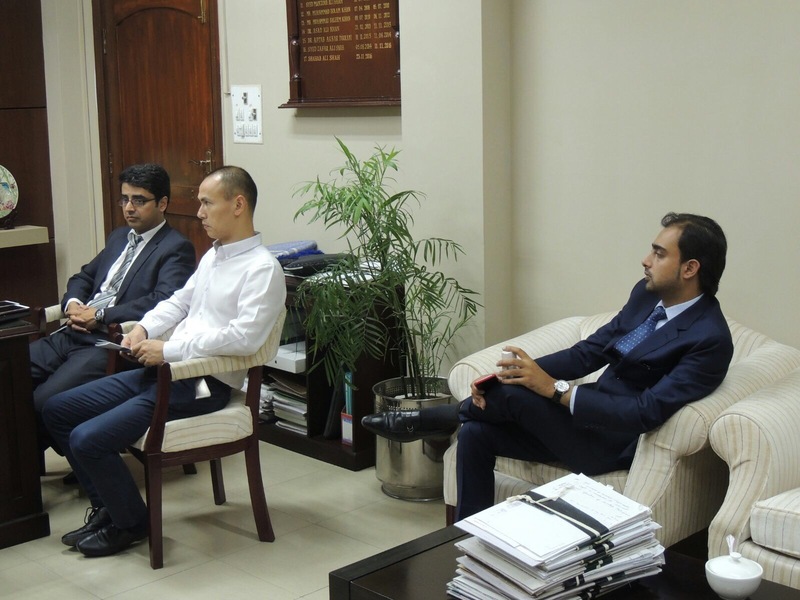 Chinese investors paid a courtesy call with Minister of Energy & Power Mr. Atif Khan and CEO KPOGCL Mr. Razi Uddin Razi. 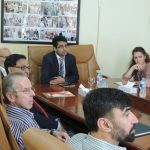 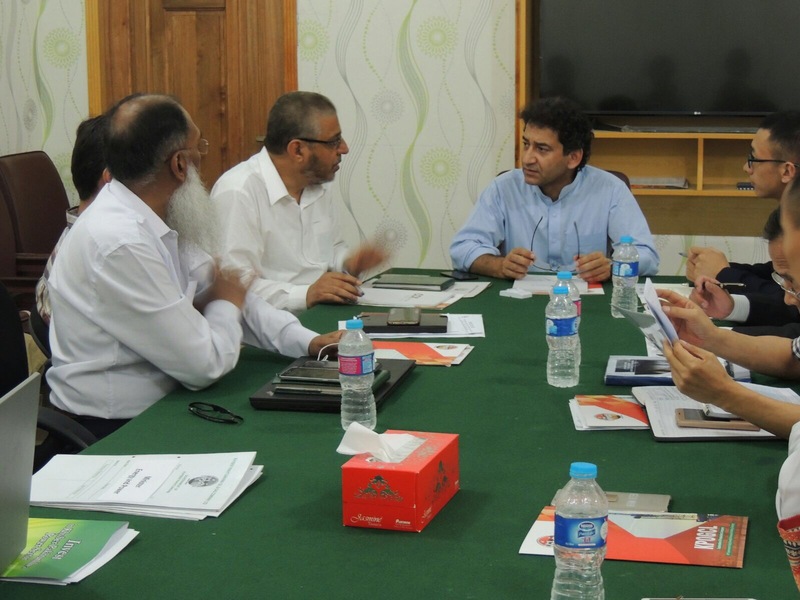 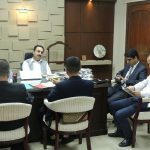 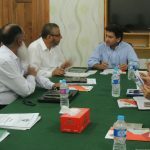 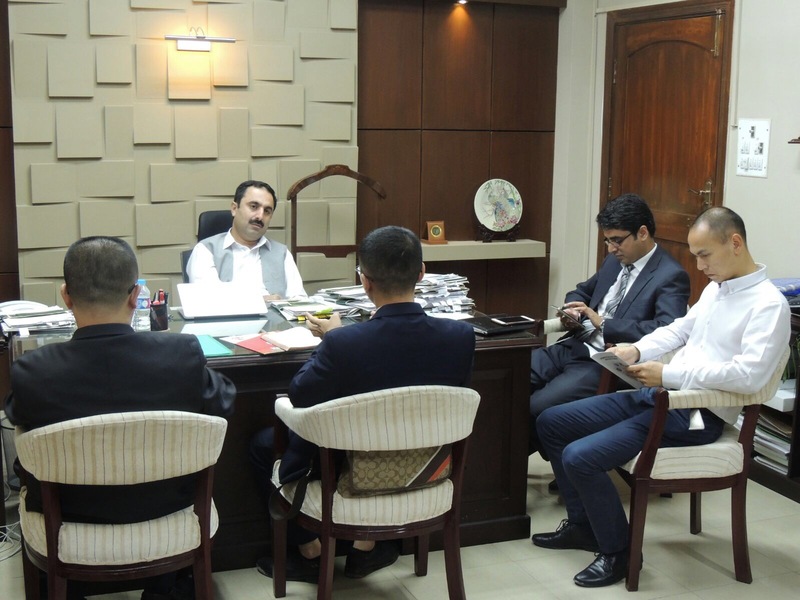 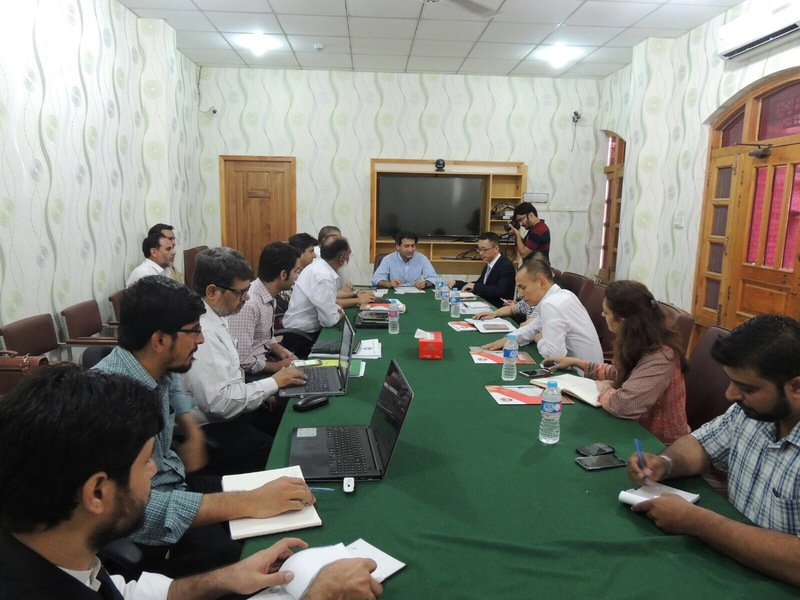 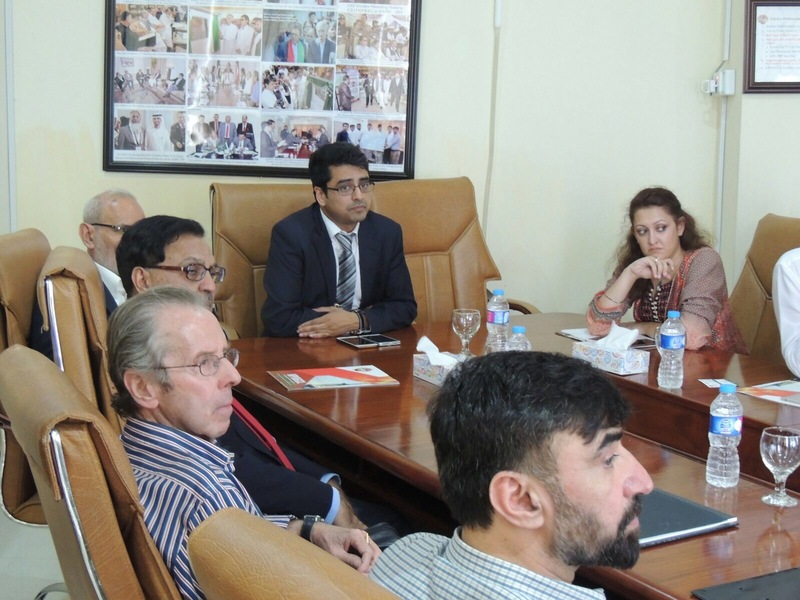 Detailed presentation and way forward was discussed with Minister & high level officials. 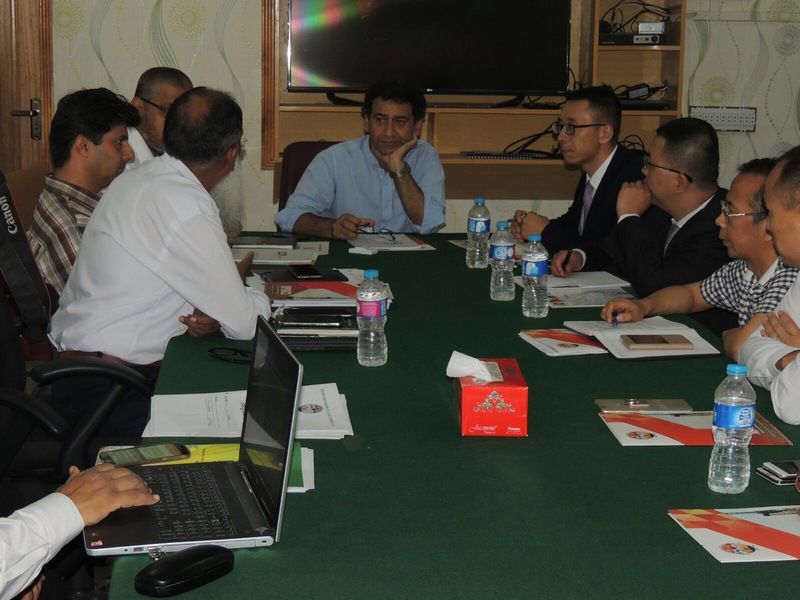 On the occasion Minister formally presented pre-feasibility studies of shortlisted projects to Chinese investors. 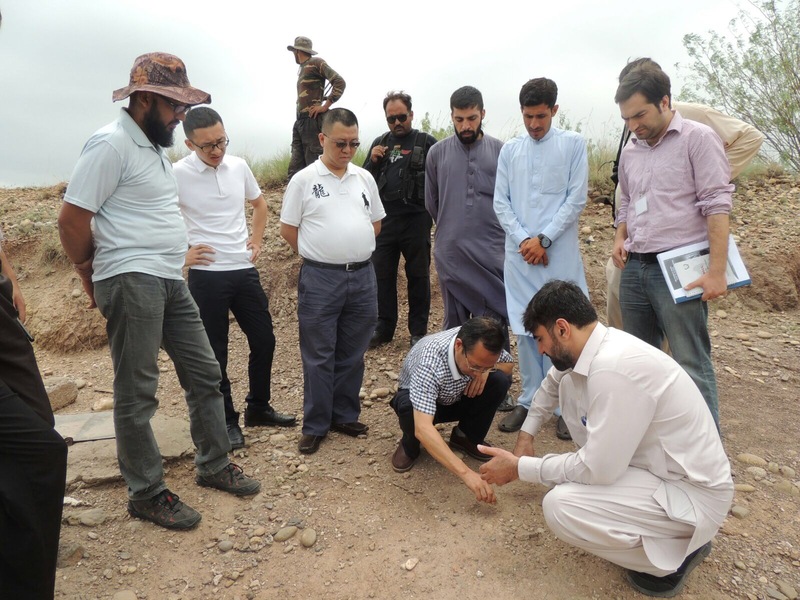 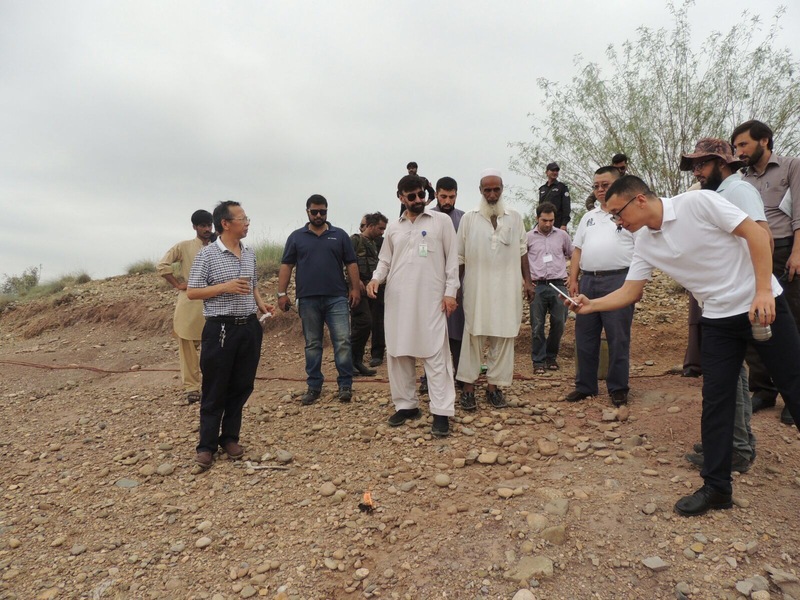 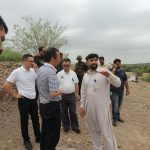 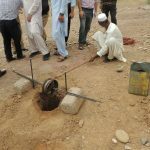 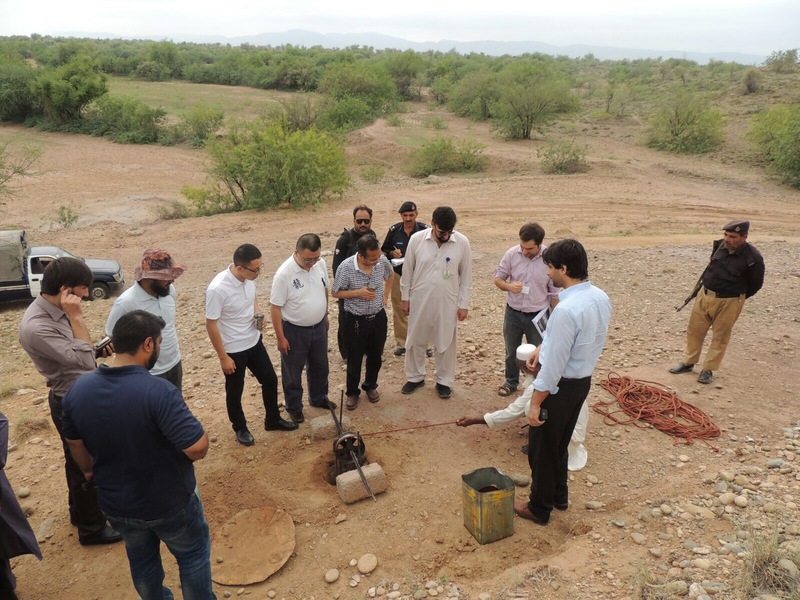 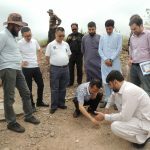 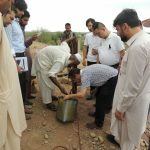 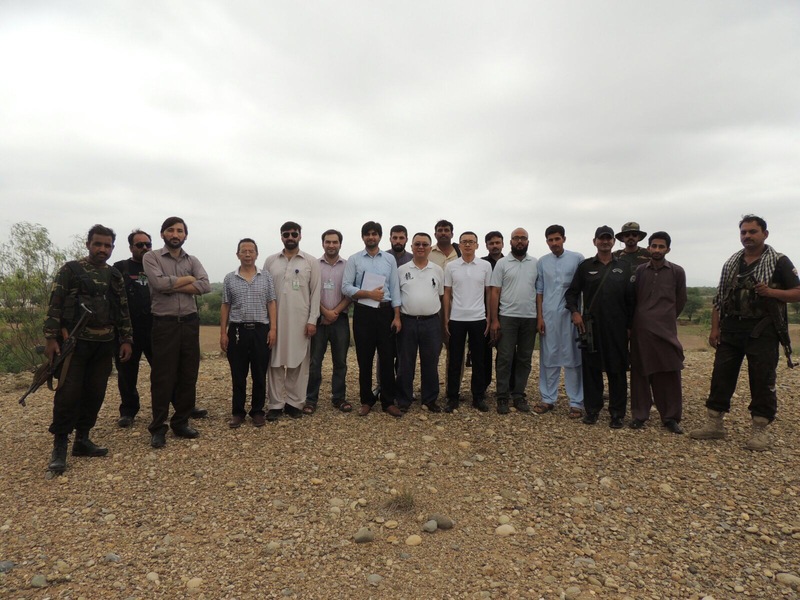 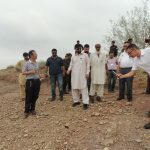 Site visit of KPOGCL Blocks, Gumbat Oil Seep, proposed site locations for establishment of refinery, Heavy mechanical complex & Hatter industrial zone were visited.